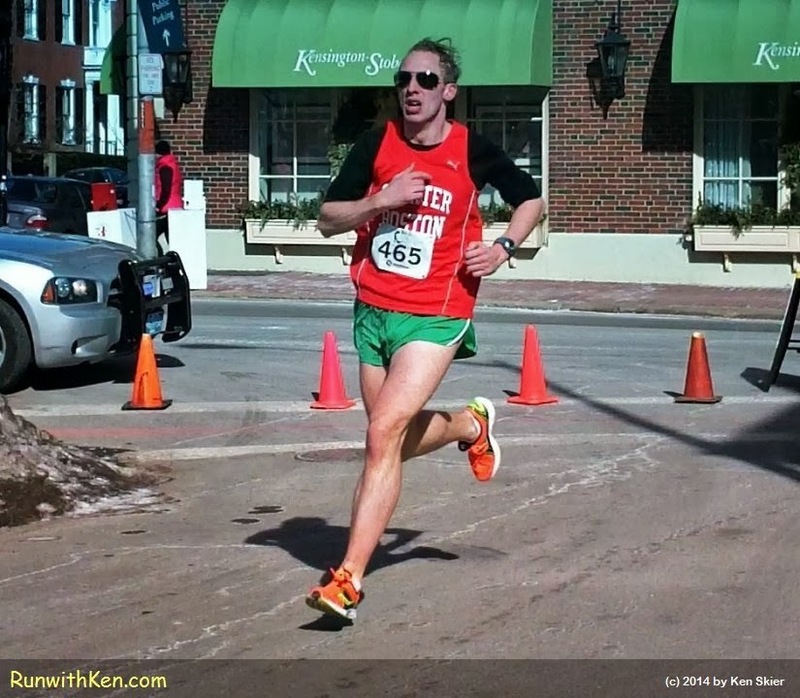 at the 2014 Black Cat Road Race in Salem, MA. The next runner won't come along for almost a minute! So, by a huge margin, he wins the 10-mile race. recorded this terrific finish by Samuel Jurek.